Ready to create the trip of a lifetime? 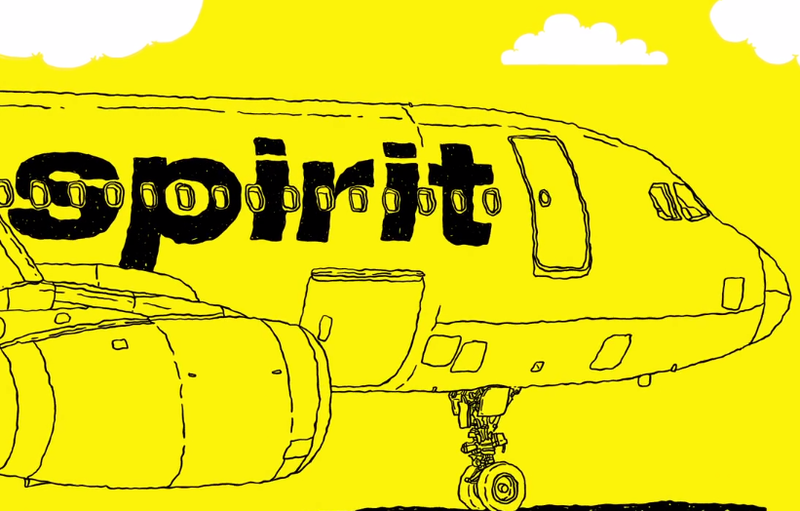 Let Spirit Airlines make it easier on you! Fly from Puerto Rico to over 75 destinations across the U.S., Caribbean, and Latin American. Our extensive flight network is just the start of it. We offer the best savings so you can make the most of your time away – and hard-earned money. Save big with our ultra-affordable fares from Aguadilla (BQN) and San Juan (SJU) to spend less on travel costs and more on your adventures. Reward yourself with more value! Join the FREE SPIRITTM frequent flyer program when you book your flights from Puerto Rico and you’ll earn miles towards extra savings every time you fly with Spirit Airlines!